With the multiple brewing: up to 75 cups, $0.29 per cup. 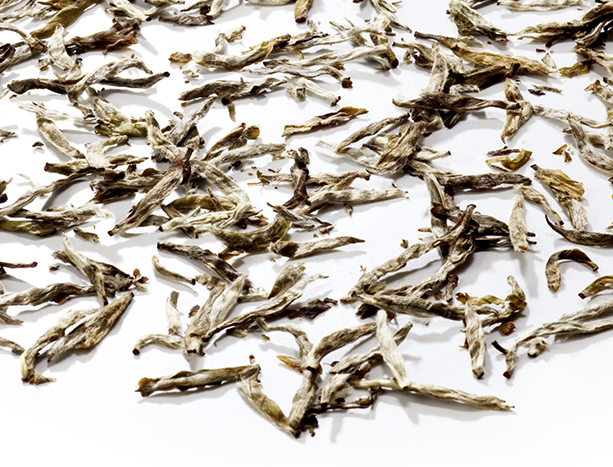 The finest white tea, made only of silvery white buds. Beautiful to behold and delightful to drink. 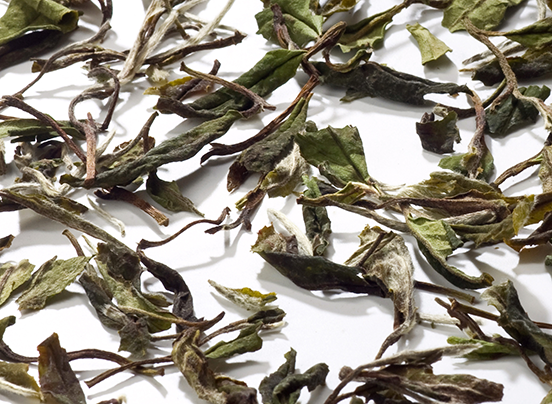 It is the most famous white tea, with a delicate, light, and slightly sweet flavor.